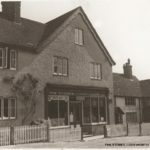 Lodsworth’s post office has been sited in five locations since its foundation in 1845. 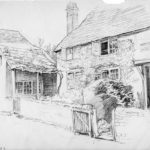 It started in The Hollist’s blacksmith shop, run by Richard Gill, the publican and blacksmith. 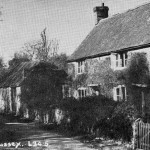 By 1862 it had moved along The Street to Rushen where the sub-postmasters and mistresses were the Pescod family. 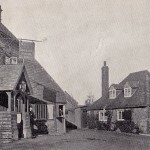 From 1895 it was in Church Lane, run by the verger Edward Arkell and his wife. By 1915 it was back in The Street and finally it moved into The Stores until that closed in 1989. 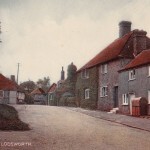 Since then Lodsworth has not had its own post office.